Whether you’re taking a luxury vacation or traveling for business, our Ukraine Jet Charter Brokers can arrange a private flight to/from anywhere in Ukraine and neighboring areas in western Europe. Experience the best of western Europe using our Ukraine Private Jet Charter Service. Ukraine is the second largest country in Europe, bordering the Black Sea between Poland and Russia. With a culture and history as rich as it’s coffee, Kiev, the capital of Ukraine, is a premier destination for vacationers looking to taste a different flavor of Europe. Private Jet Travelers can visit Ukraine throughout the year, while the ideal time for a leisurely visit is between April-June, when all the trees are in full bloom before the scorching summer heat arrives. Once summer starts on the Crimean peninsula and the Mediterranean heat rolls in, outdoor enthusiasts can enjoy a variety of activities including hiking the Carpathian Mountains, diving into water sports or just lounging at city beaches. Heading to Ukraine for the winter? Ski enthusiasts can head to Dragobrat (Drahobratm) with perfect skiing conditions year-round. 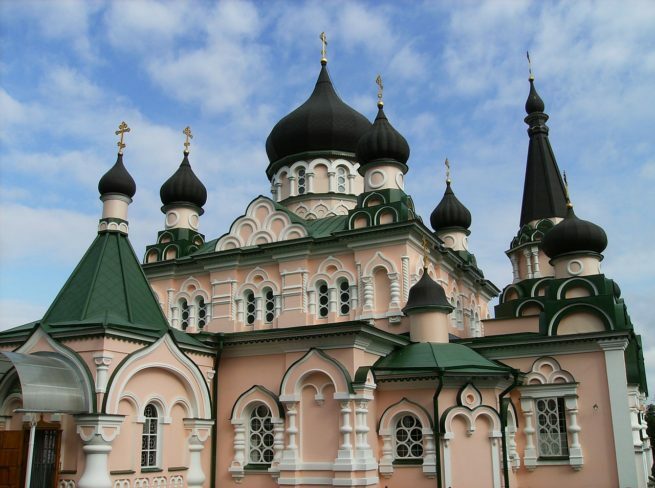 Fly privately into the destination of your choice and arrive in style when visiting Ukraine. Request a Quote or give us a call at 1-888-987-5387 to speak with one of our Ukraine private jet charter service brokers for your next luxury vacation, business trip, or special event.